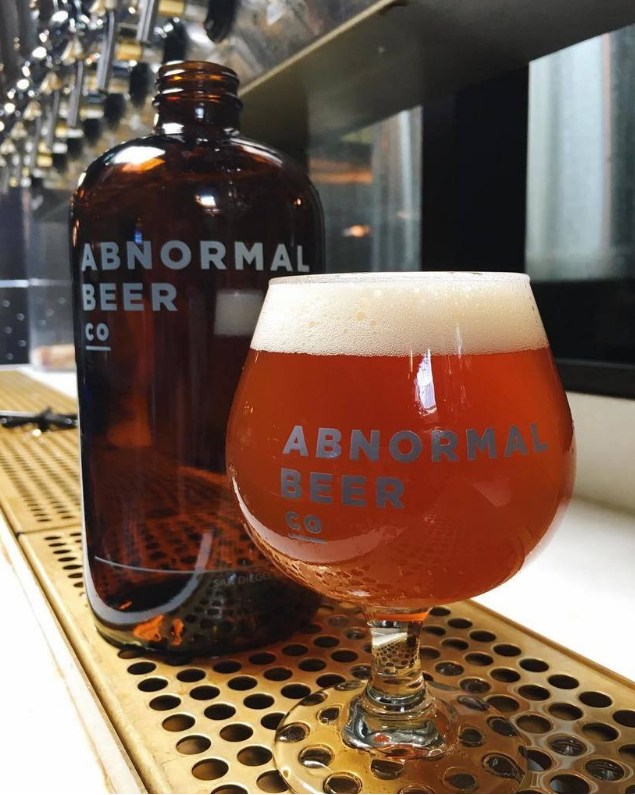 For the second year in a row, Abnormal Beer Co. is the best brewpub in San Diego according to our readers. In 2016, the Rancho Bernardo operation expanded brewing possibilities and then beers like Boss Pour IPA started appearing on taplists countywide. The Abnormal Dinner Series continues on March 6th with one of #LABeer’s finest: Beachwood BBQ. These quarterly-held pairing dinners are a good way to figure out what all the fuss is about. Don’t forget they make wine on-site, too!